"Impeccable Solutions for All IT Needs under One Roof"
Ziel Infosolutions as an IT company has the scale and capability to serve client's all IT related needs and untangle complex issues that stays as a hurdle for growth of your business. 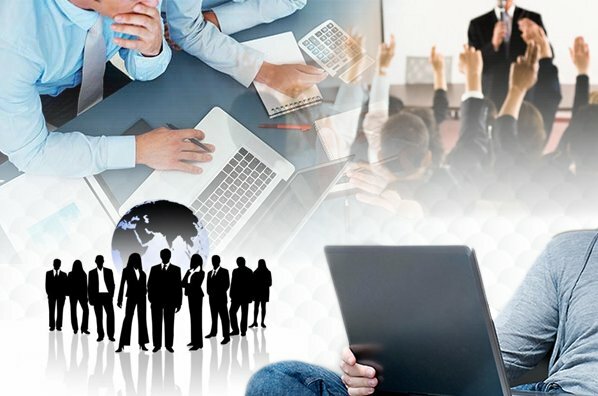 As a highly experienced team, who can very well address your issues across enterprise platforms and enterprise management that are strengthened by strategic alliances with global technology majors and can suggest a feasible solution cost-effectively by adhering all industry standards, will substantiate our tagline 'Solutions Beyond Demand'. Ziel Infosolutions is Google Cloud Partner.We have a number of happy Gsuite customers. We also provide e-mail solutions from Zoho. Our team of Web Designers and Developers are creating 100% Responsive websites using CMS platform. For last few years, Search Engine Optimization strategies are changing entirely. Focus on optimising only SEO keywords for best ranking has been shifted to Website Return of Investment (ROI) metrics. Our expertise on overall web technologies will help you get better ROI through SEO. Cost Effective Internet/E-mail marketing campaigns are available with us. We provide Digital Marketing such as Social Media Marketing, Google Ads Campaign Management etc..
We are here to change your business to a higher position by providing a feasible On-line shop. We take care of the AMC Services for both web applications as well as legacy systems which are developed in Client-Server Technology. 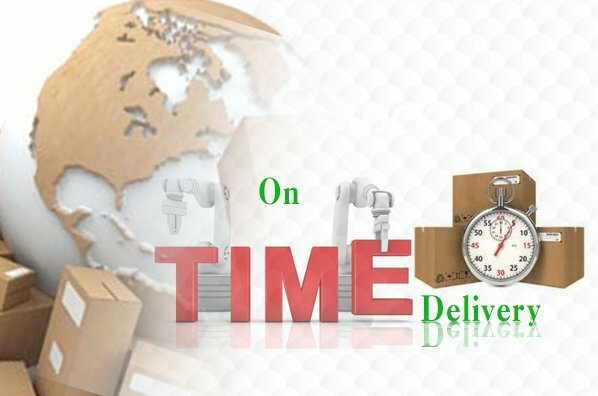 We are here to provide uniform reach of your website irrespective of any geographical area restrictions. We are committed to provide optimal cost effective solutions for clients. 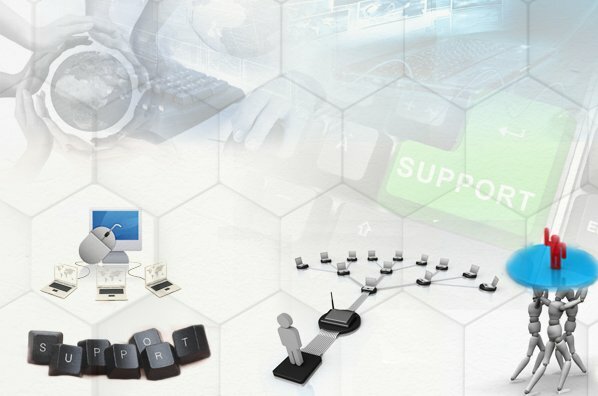 Please Reach us on Any IT related queries.Do you need support for your projects? Don't worry, we are here for help. Please use contact form below for support, feedbacks and so much more.. Copyright © 2018 - Ziel Infosolutions Pvt. Ltd.